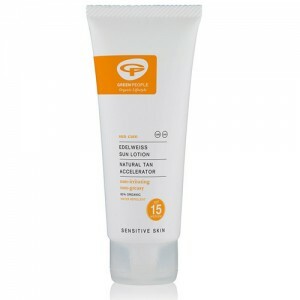 Effective immediately upon application, 100% mineral sunscreen offers effective protection against UVA & UVB rays. 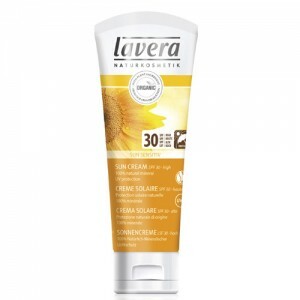 <>It is water resistant and suitable for vegans and those with sensitive skin too. 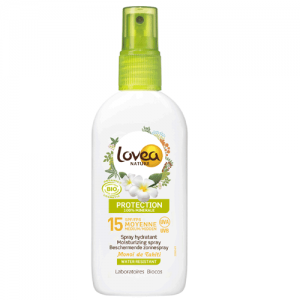 Made with all natural ingredients this mineral sunscreen offers excellent protection for the whole family with none of the nasties. Shake well before use. 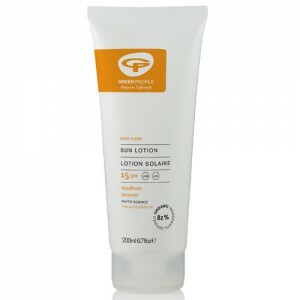 Apply all over the body and face when going out into the sun and although waterproof reapply after swimming. 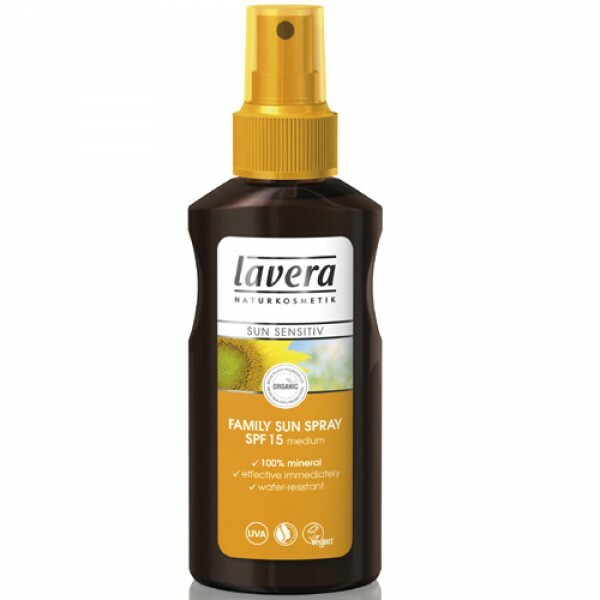 Make sure that every part of the skin that is exposed to sunlight has been protected.